Leader in the manufacturing of architectural and decorative products. 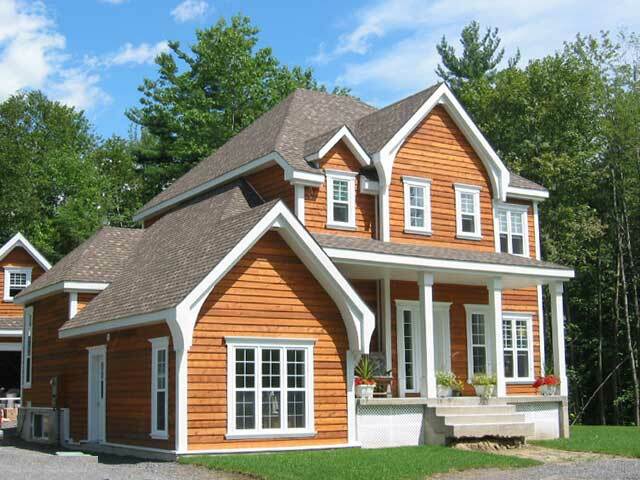 Our Specialities are interior and exterior moldings. 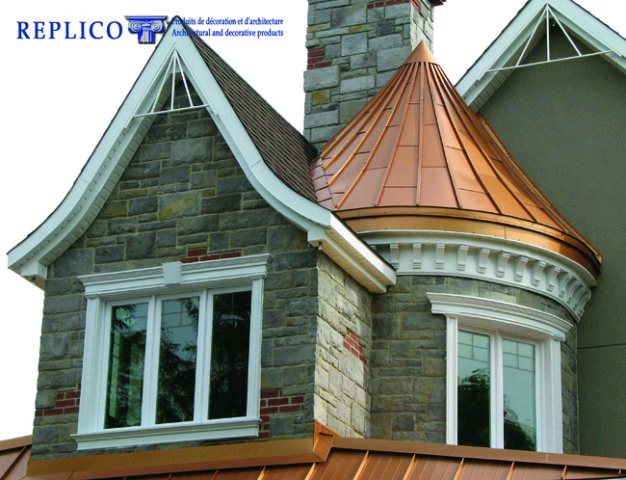 Whether to decorate inside or outside a residence, Replico’s products enhance the look of a home while creating a style to suit your taste and your image. 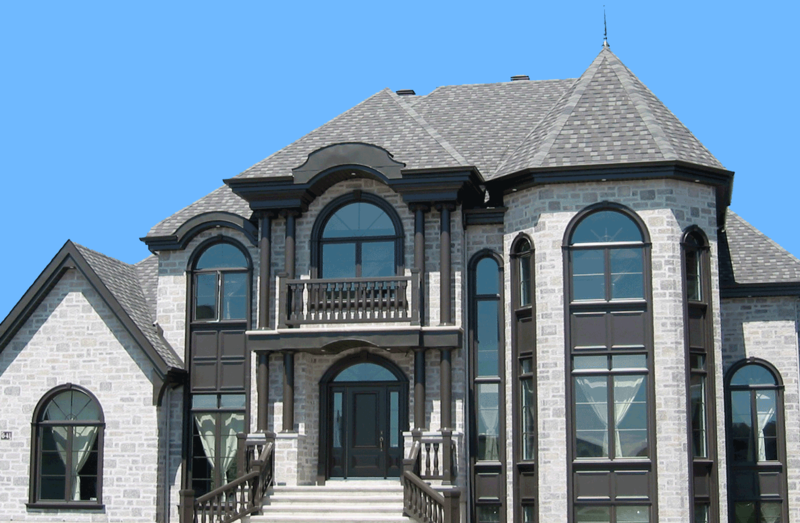 Our Specialities are interior and exterior moldings. 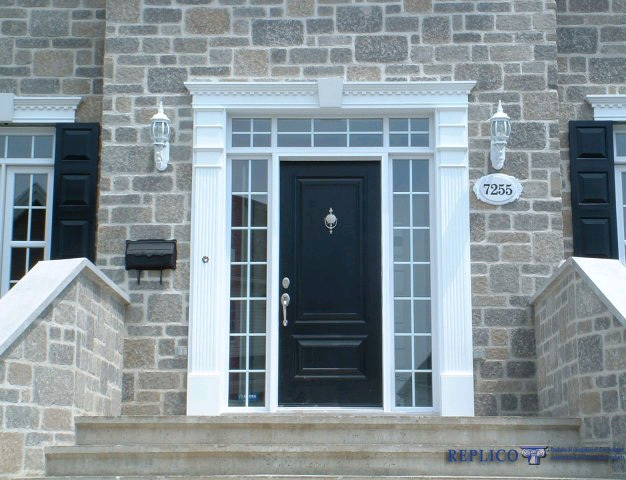 Replico decorations products are the alternative to traditional moldings made of wood.. Since 1973, Replico has been a leader in the manufacturing of polyurethane decorative and architectural. Contact our team of experts for your commercial and residential units project. 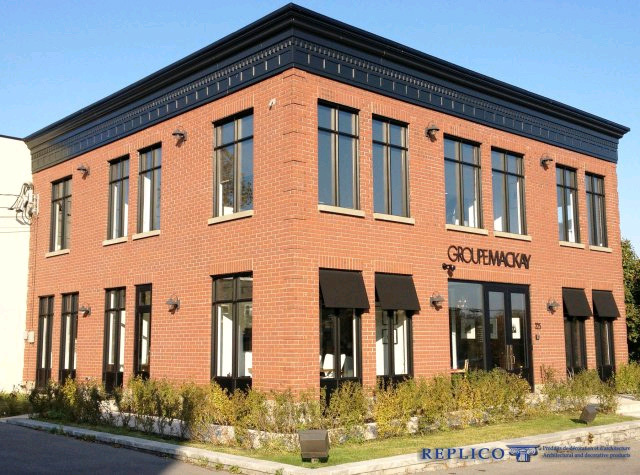 Replico is known as a leader in the manufacturing of polyurethane decorative and architectural products. Our goal is to provide high quality synthetic products that require minimal maintenance over the years. Our products are made of polyurethane, cellular P.V.C. and other composite material which complement each other and can be easily used together in almost any project. Polyurethane is a rigid urethane foam obtained by a molding process that provides several advantages over wood or other traditional materials. The polyurethane is installed both indoors and outdoors. This material is lightweight and is as dense as white pine. It can be cut and worked like wood using common woodworking tools. Economic comparison with noble materials, polyurethane requires only minimal maintenance over the years. The cellular PVC is a good complement to polyurethane. Our moldings are made of cellular PVC made from an extrusion process to a high standard of quality and offer similar features to that of polyurethane. As well as polyurethane, cellular PVC does not absorb moisture, does not rot, UV-resistant and salt (calcium) in addition to having a smooth, hard surface. 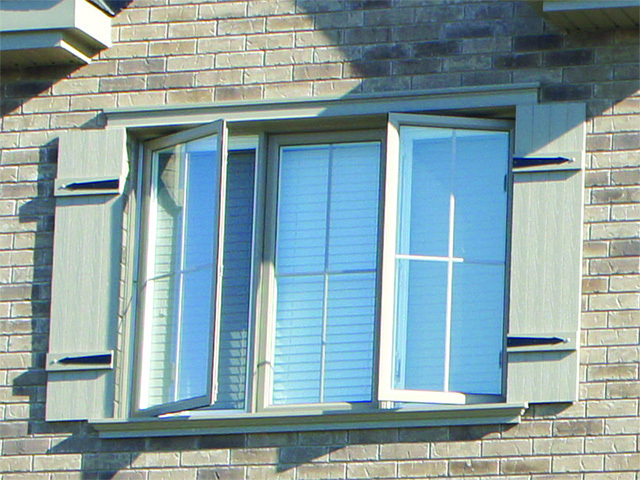 The Replico cellular PVC trim are designed to withstand the outside but can be installed inside. Our Cellular PVC mouldings are offered with the manufacturer’s VI-GUARD® surface finish and can be painted using acrylic latex or oil-based paint. However dark colours are not recommended and will void the warranty unless painted in our factory. Increase your house appearance for lifetime. Got a commercial project? Contact our products specialists. Turn your current windows surrounds, make great impressions. We are here for your special project or customized needs. See our catalog samples for great doors enhancement. Need suggestions? Our local representatives can assist you on place. Resistant to cuts and tears making it extremely durable. Resistant to sunlight, oxygen, ozone, and several other environmental factors. Want to stay up to date with our new products and promotions? You will be given the opportunity to unsubscribe from the newsletter every time you receive it. We offer the best support and service you can imagine. Use our contact form if you got any question and our team will respond, thats for sure!